" Helpful, honest, trustworthy & approachable. 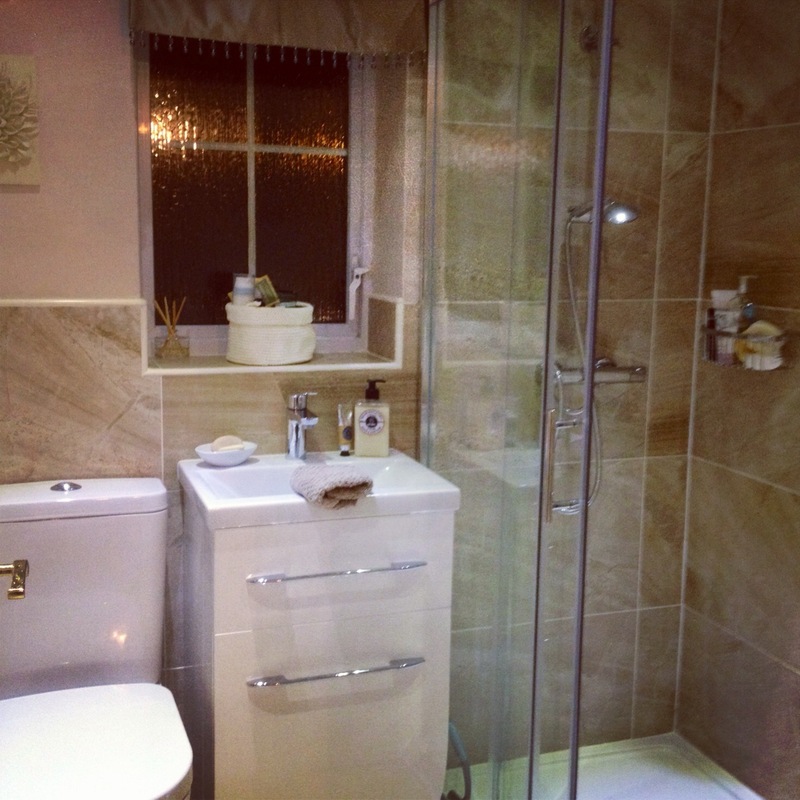 Our bathroom now has the WOW factor, thanks to you! " 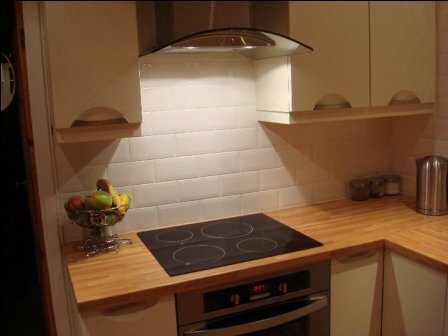 " I've used Keith and Eric for years and wouldn't go anywhere else for my tiling. Once again a first grade finish. " 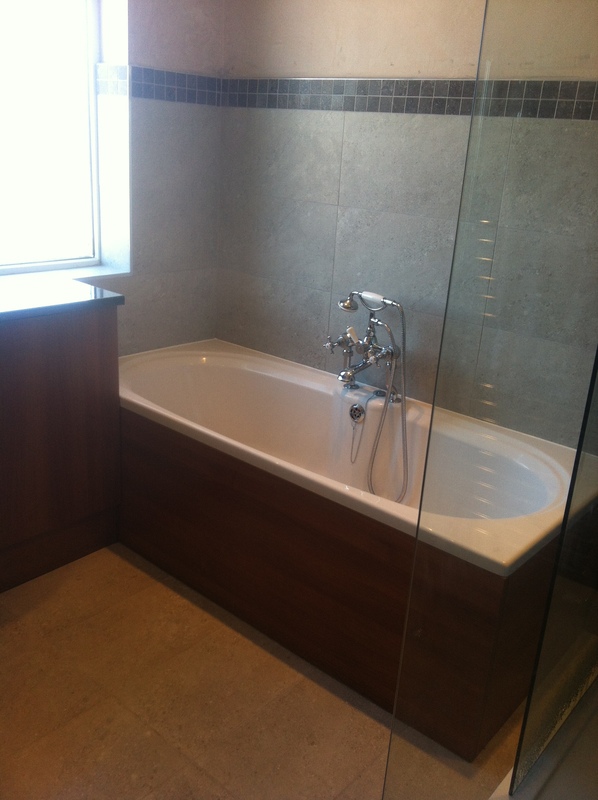 " We worked well with Lisa & Keith to create our bespoke bathroom and are extremly happy with the result! " 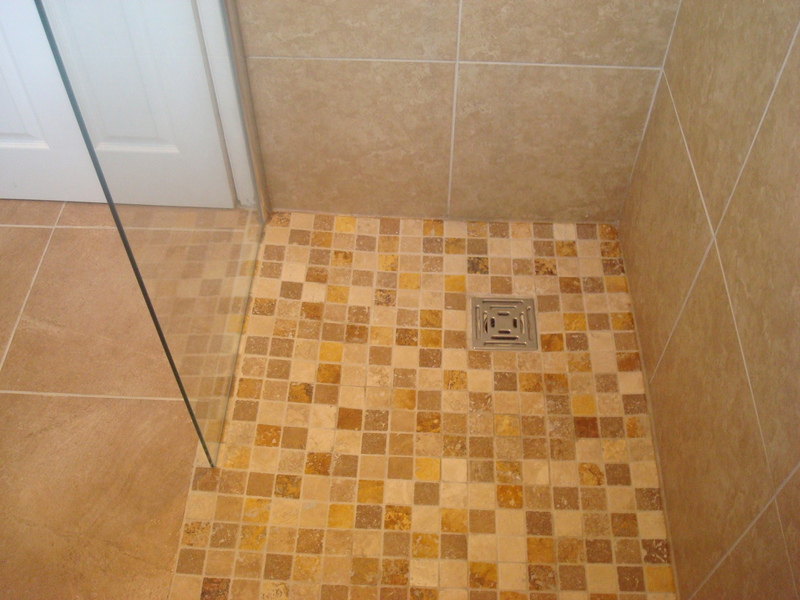 " Our neighbour recommended Northumberland Tiles and Bathrooms "
" I had my bath taken out and a shower enclosure fitted. Great service provided, thanks! " 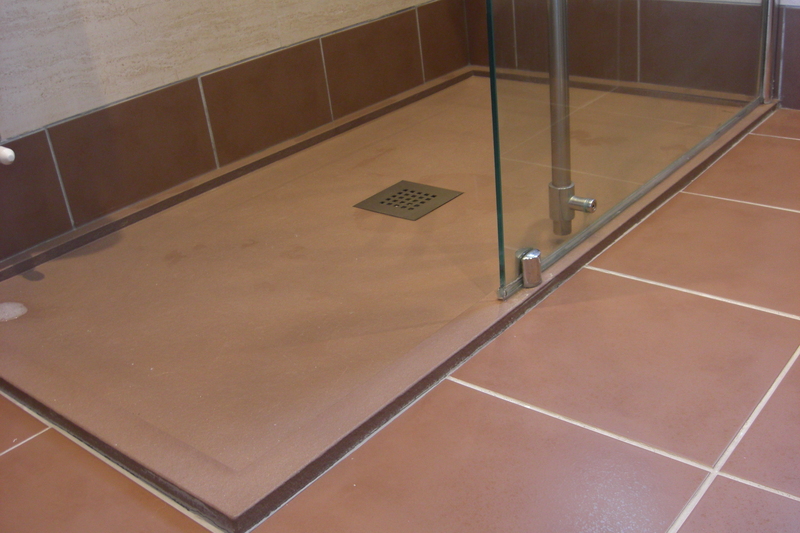 " NTB converted my bathroom to a wet room, I am very impressed with the wetroom floor and service provided. Would definately recommend. " 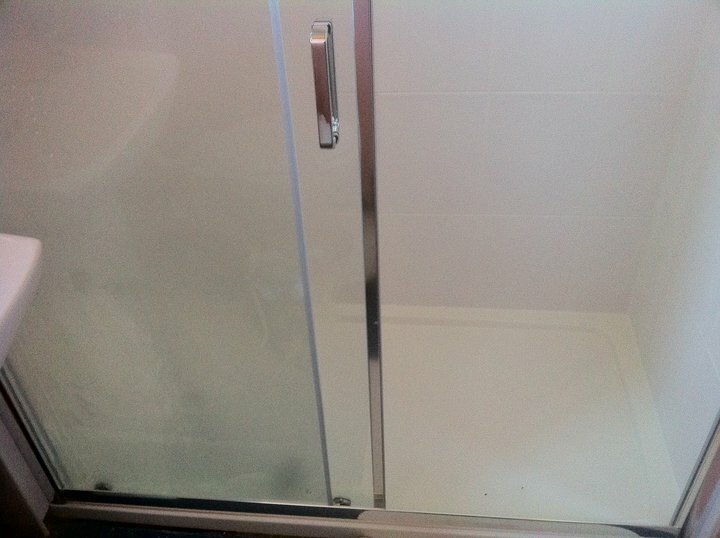 " We received a 1st class service and are over the moon with our bathroom transformation "
" We had our bath taken out and a shower enclosure fitted. From start to finish it was top rate. I would just like to say thanks to Keith, Lisa and the crew. " 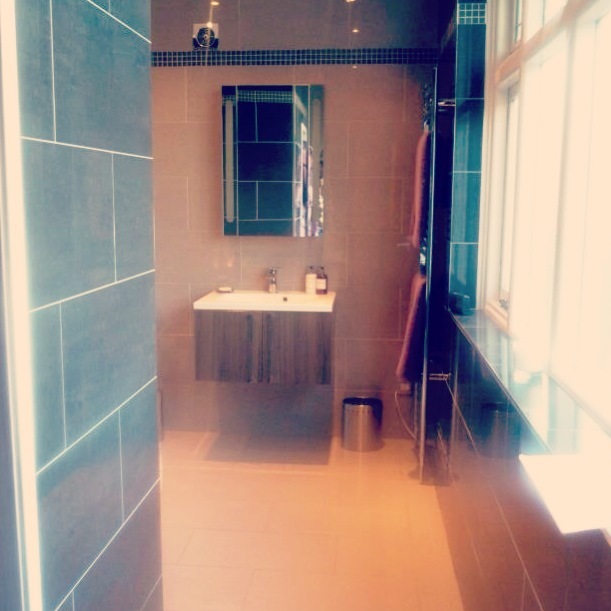 " Just a quick message to Lisa, Keith and their workforce to say thank you so much for our fantastic new bathroom, it is absolutely superb and we are over the moon with everything. " " Sales process was so simple, Lisa & Keith were well informed on products. I was happy to let them guide me. " 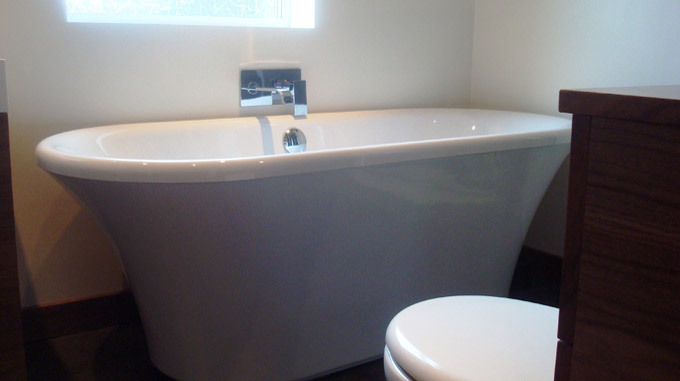 " Good communication and high quality of workmanship - a stunning bathroom "
" "Lisa and Keith helped us to create a stunning new bathroom. The customer service was second to none. 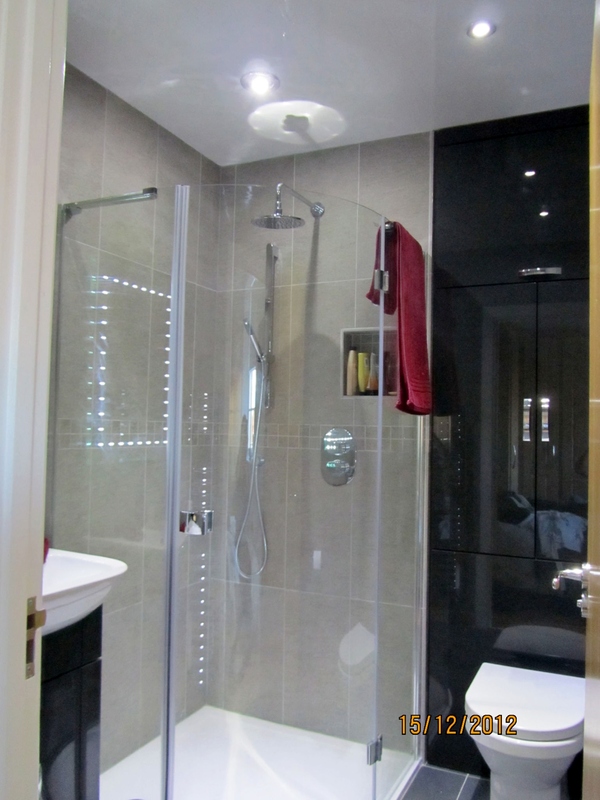 They worked with us to create the exact bathroom we wanted and project managed eveything. "From start to finish they provided a flexible, friendly and highly professional service and we are delighted with the results. I would recommend them to anyone." 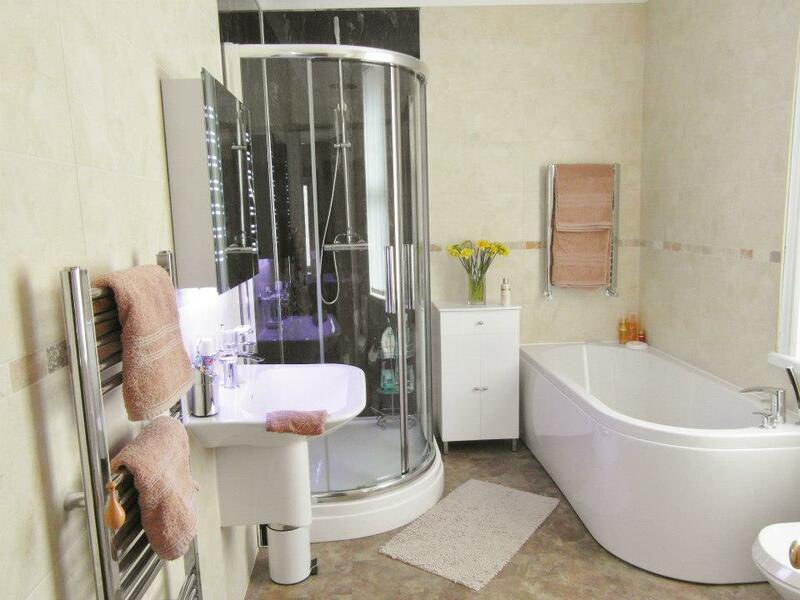 "
" I really love my bathroom. Thanks for all the time, patience and effort. 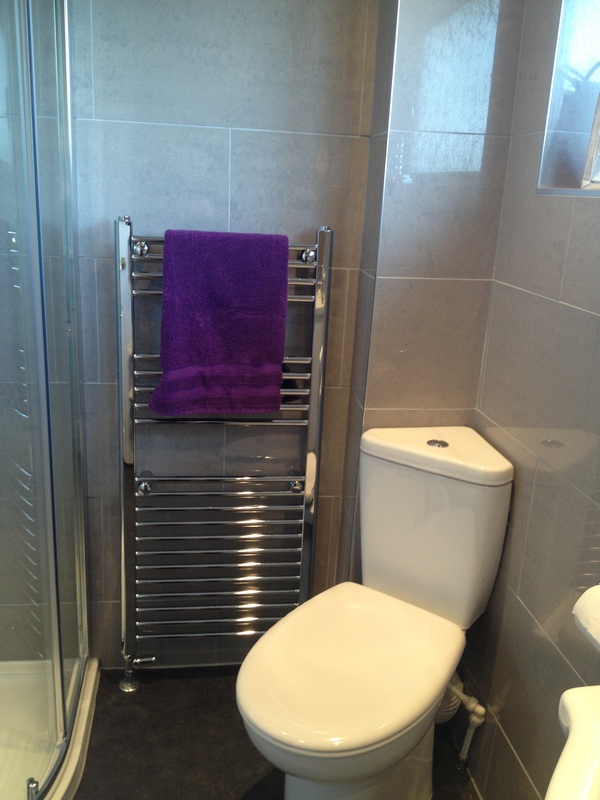 The finished result is more than I could have hoped for "
" We are extremely pleased with the results. 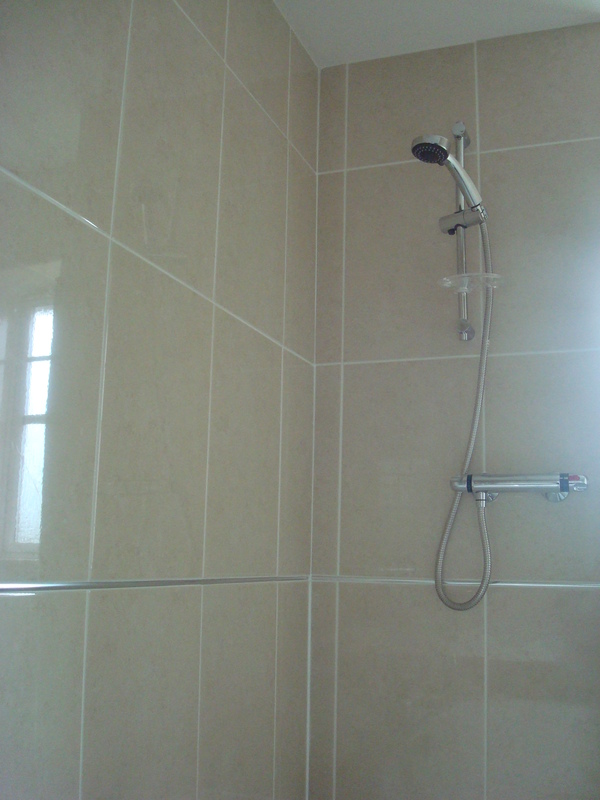 The team kept the work areas tidy at all times and all that was left to do was paint the walls and woodwork. 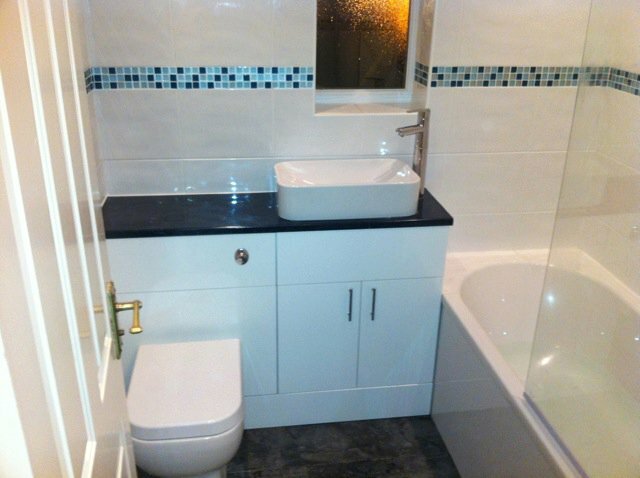 We would recommend this company to anyone seeking a new bathroom or cloakroom. " 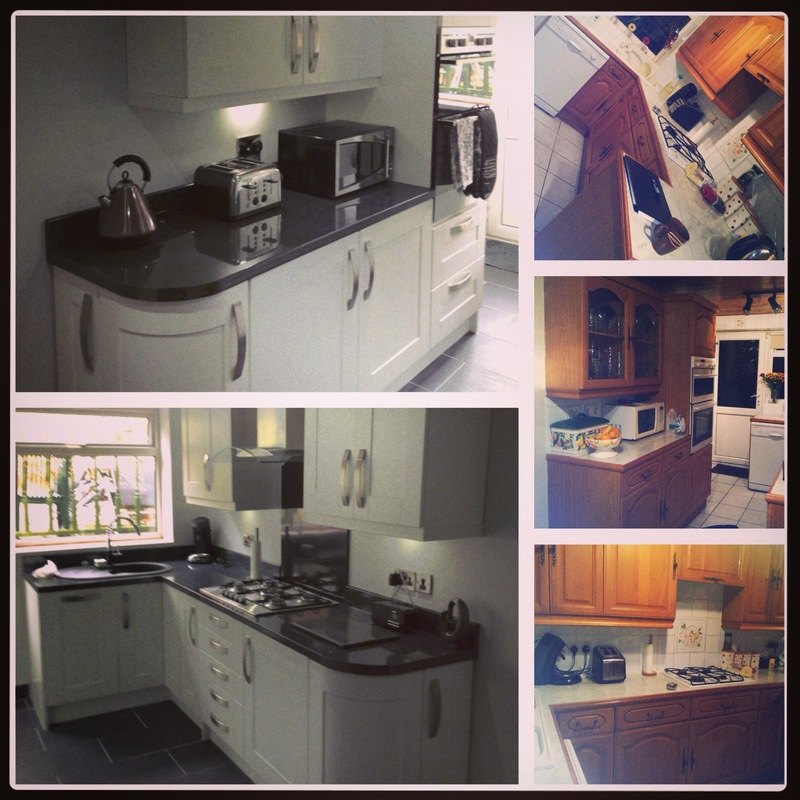 " Thank you for everything you did during our kitchen installation. We are over the moon with the end result! " 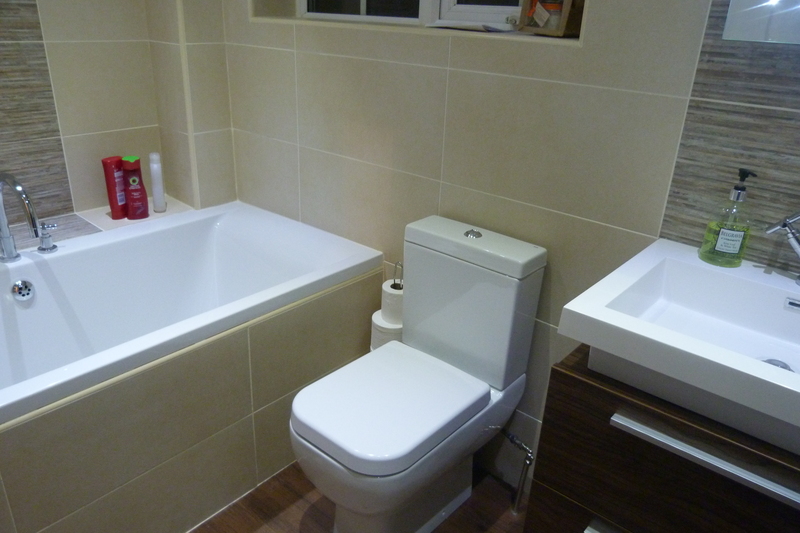 " We tackled our bathroom and en suite at the same time, they are both beautiful and surpassed all expectations "
" I really love my bathroom. Thanks for all the time, patience and effort. 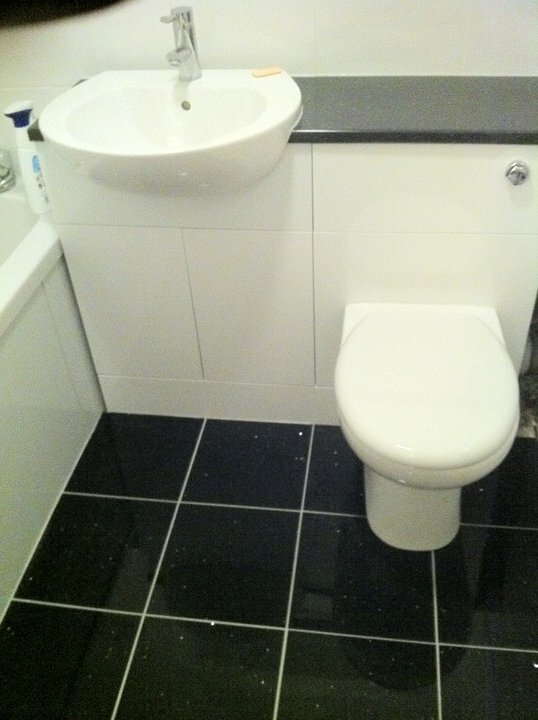 The finished result is more than I could have hoped for! " 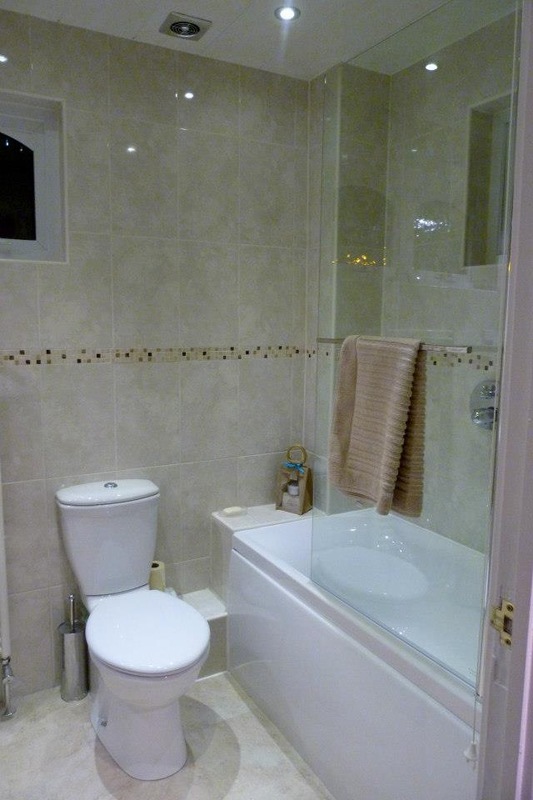 " We love our new en suite. More than happy to recommend Lisa, Keith and the team! " 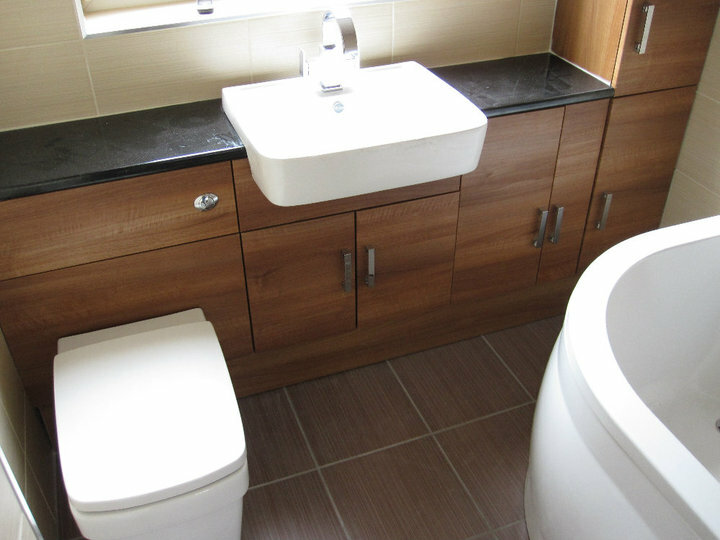 " Our Bathroom was so beautiful we welcomed the same team back to update our cloakroom "
" Cant beat this customer for customer care "
" Our fantastic bathroom was put together by Lisa backed by a superb team of installers – Highly recommended!’ "